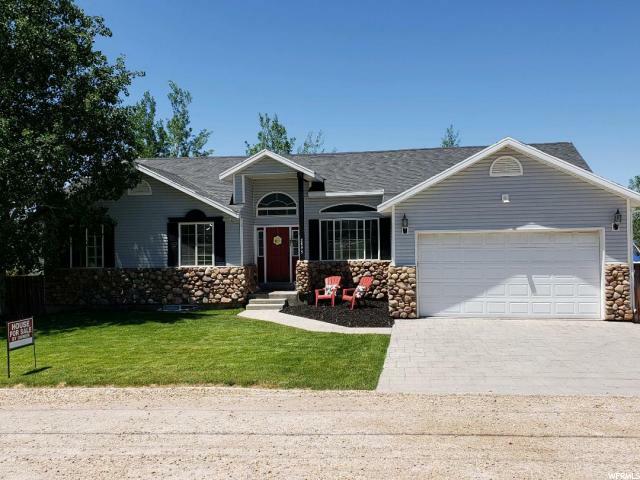 "Phenomenal View of Mountains from Spacious Trex Deck, Open Floor Plan, Main Floor Master Bedroom with Large Walk in Closet, Large Laundry Room upstairs, Updated throughout. Walk out Garden Basement, Large Family Room for Entertaining, 25 1/2 Shares of Water with Movable Sprinklers for all 6 1/2 Acres included, Horse fencing around entire property, Great Barn (or shop) with Lightning, Cement Flooring, 2 Overhead Doors and 2 Man Doors. 3 Car Garage will fit a RV. Bike & Walking trail in front of home goes all the way to Coalville." "Equine lovers dream! Do not lift a finger in this Move in Ready horse property. Everything finished to perfection & immaculate. No detail left out. 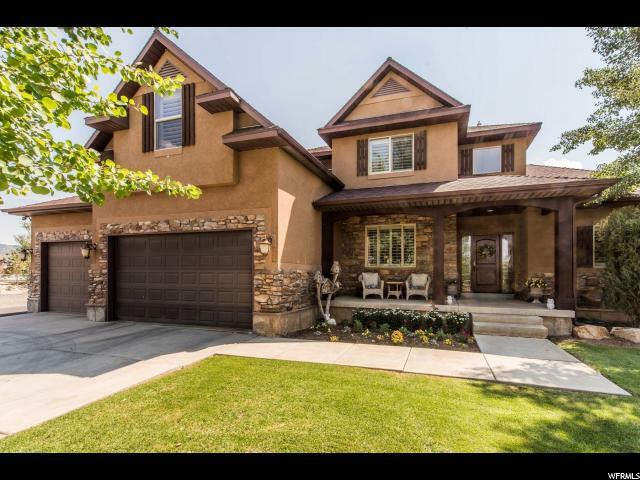 Fully finished home with Mother-in-law living space in lower level with separate entrance. Bright and open living space. Green belt qualification reflects low property taxes. Barn with electricity & water, tack room & stalls, fenced riding arena with good footing. Newly planted alfalfa field to raise your own hay, wheel lines & sprinkler pipe, fully irrigated.This property features 2 kitchens, 2 laundry rooms, zoned heating & cooling, storage shed, plenty of room to park trailers and turn around. Ride on your horse or ATV for miles out the back of the property, paved walking trail runs along the front of the property. " "Large family home in beautiful Marion. Get away from the HOA's with this horse property! Killer views and full walk out apartment for extra income! 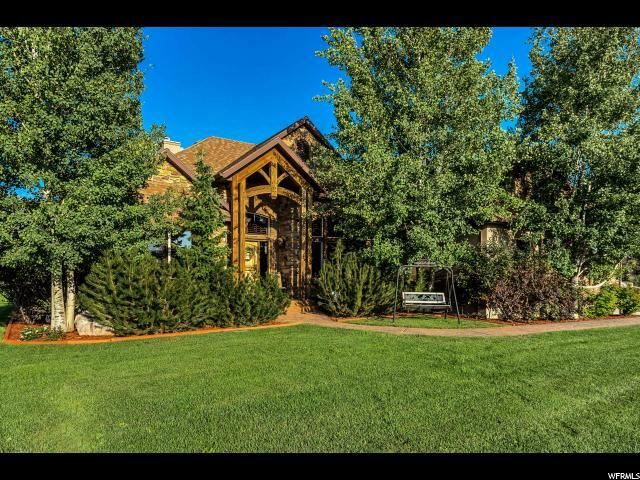 Open floor plan, vaulted ceilings, TWO fireplaces, and fully fenced with mature landscaping. Great schools and too many outdoor activities to list. Square footage figures are provided as a courtesy estimate only and were obtained from Tax Records . Buyer is advised to verify all to their own satisfaction."